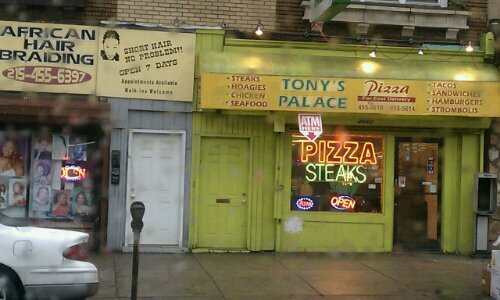 Another week, another accidental drive through the most depressing (and maybe coolest) part of Philadelphia. P.S. I am trying out having links open in a new window. Is it irritating or funsies?